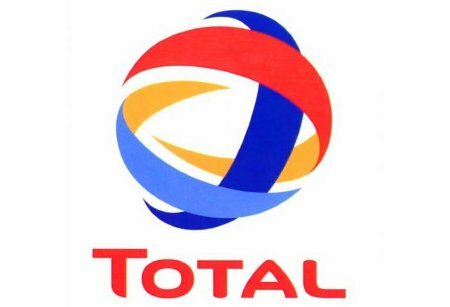 Total Petroleum Ghana Limited is a locally listed Oil marketing company and part of the global Total group, which is one of the largest major integrated oil and gas companies in the world. In Ghana, the company has a significant presence of voer sixty years in the oil marketing industry and has a wide retail network and business operations spanning Petroleum Products, Lubricants, Aviation, Bitumen and Solar. Total Petroleum Ghana Limited is seeking to develop the Ghanaian youth through training and capacity building. The Young Graduate Program Targets fresh university graduate from the local universities. For the past 2 years, Total Petroleum Ghana Limited has successfully developed twelve (12) Ghanaian young graduates through this initiative.